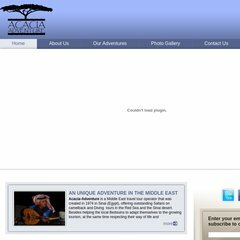 Topics: The Woman Behind Acacia-adventure, Acacia-adventure's Team, and Golden Sands And White Rocks. It is hosted by Softlayer Technologies Inc (Texas, Dallas,) using Apache web server. Its IP Number is 174.37.169.188. There are 2 Nameservers, ns2622.hostgator.com, and ns2621.hostgator.com. PING (174.37.169.188) 56(84) bytes of data. Pinging the server, resulted in a 57.4 ms response.